Profession: Movie/Music director, Editor, Actor, Producer and Cinematograph. Daniel Okpare popularly known as Prince Xdon is a multi talented young man, he is the CEO of Dream Builders Movie Entertainment. 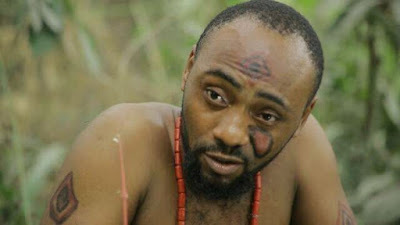 He is an actor and a producer in Nollywood Movie. Prince xdon has featured in so many movies.. He is God fearing, his dreams and visions is to make the dreams and visions of our young talented upcoming artists and actors come to reality... He is indeed a great man.